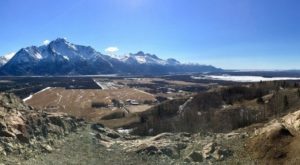 Not many people in Alaska realize that we have a theme park, but it’s true! 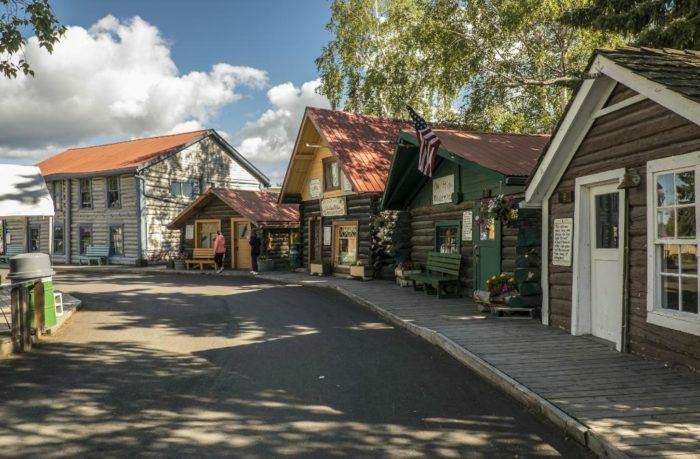 Pioneer Park is a gold rush town in Fairbanks, Alaska, and it is stocked with interesting and fun finds. You can spend an entire day wandering around this amazing historic village. And there’s a delicious restaurant in there for you to enjoy, too! 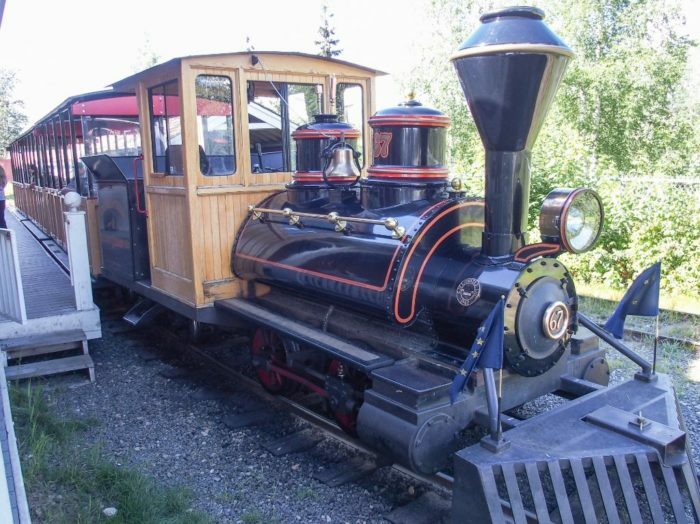 Pioneer Park is one of the only historically themed parks in Alaska. A giant park at over 44 acres, there is an incredible amount of things to see and do once you enter! The park itself was opened in 1967 on the 100 year anniversary of the purchase of Alaska from Russia. 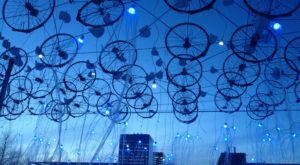 As part of the Alaska '67 Centennial Exposition, it was first given to the state, and then to the city of Fairbanks. 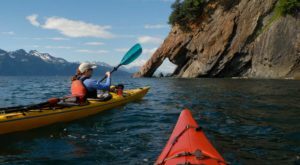 The name was first called Alaskaland! It was changed in 2001 to reinforce the historical aspect of the park. 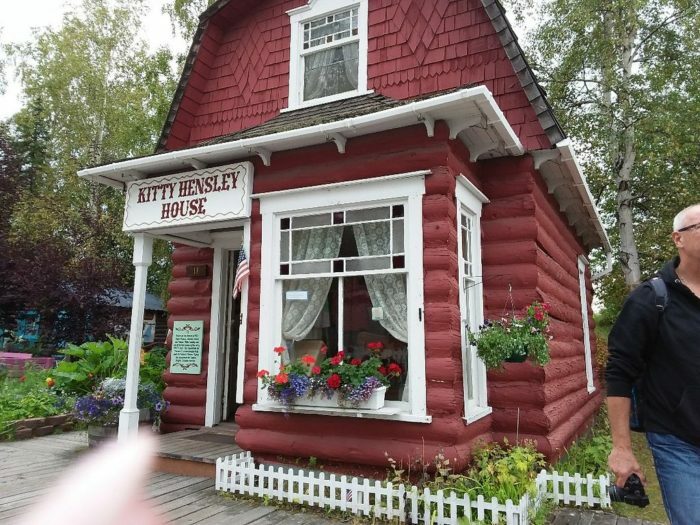 It is a mock gold rush town, and it has many different attractions, including museums, historical mining equipment, replicas of log cabins, a Native Alaskan village, and a sternwheeler open to visitors for tours! The park really comes alive in the summer. Everything, including all attractions and restaurants, are open from May through September. There are tons of lovely shops, and you can explore all the replica log cabins along the way. There's also a fabulous art gallery, Bear Gallery, which is open year round. There's even a 3 disc mini golf course for those beautiful Alaska summer days! The many museums are a lot of fun, and very educational! There's even a train that circulates around the park that you can hop aboard and ride! Your kids will love to ride the carousel that's located within the park. There's also plenty of styles of foods for every picky eater, and many restaurants to choose from. 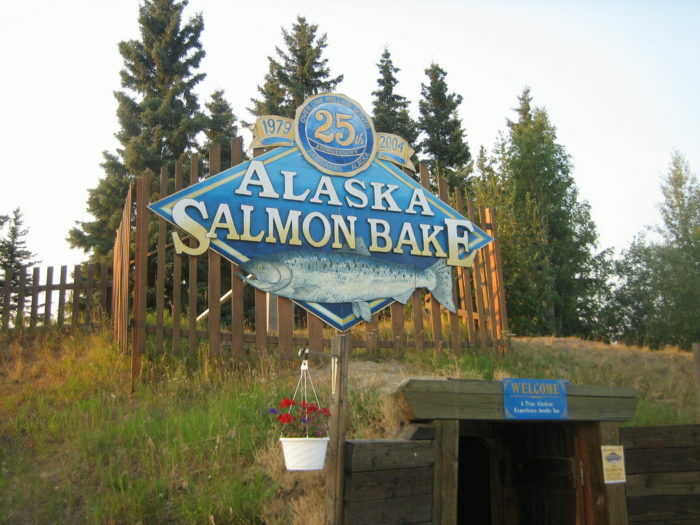 One of the most famous restaurants in the park is The Alaska Salmon Bake. Operating inside of Pioneer Park for over 40 years, this restaurant has visitors coming back again and again! 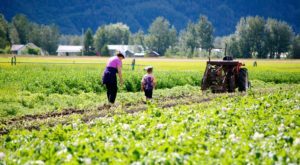 They specialize in Alaskan ingredients, and are open all summer from May 12th- September 19th. 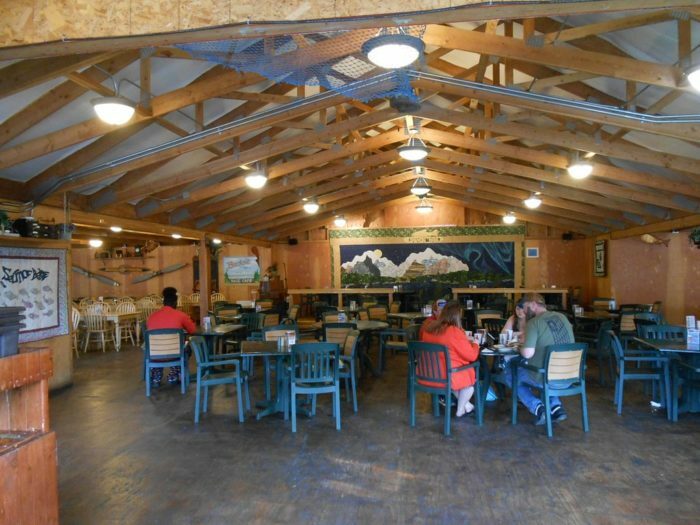 The dining hall in the Alaska Salmon Bake is huge, and very unique. There are also plenty of outdoor seating options, especially for those gorgeous sunny days. Elsewhere in the park are also picnic tables by the river if you want to seat yourself outside of the traditional restaurant areas. 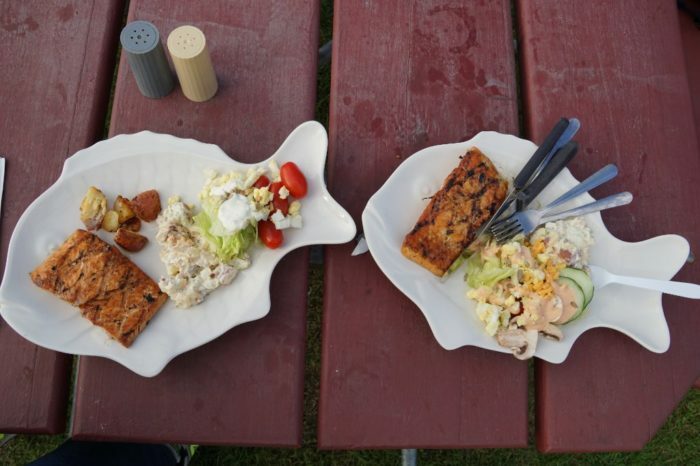 The food buffet is a mix of authentic Alaskan dishes. 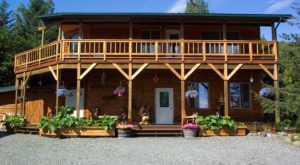 You can find yourself enjoying unlimited grilled Alaskan Salmon, Beer Battered Alaskan Cod, Slow Roasted Beef, a healthy and tempting Salad Bar, and of course, a standalone cabin on the property completely dedicated to desserts! This is how dinner should always operate! They even offer Wild Alaskan King Crab in half, full pound, or two pound additions onto your buffet! 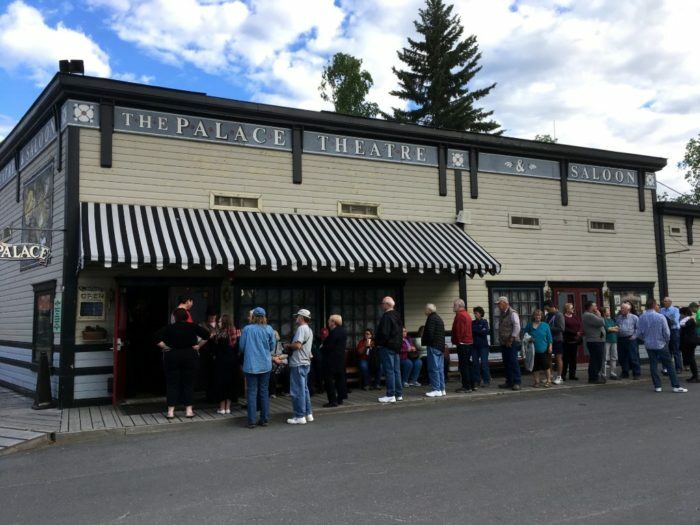 After dinner, and just a short walk from The Alaska Salmon Bake, is The Palace Theatre! This is a theatre offering a hilarious musical comedy show. This show runs every night throughout the summer from May 13th through September 7th. 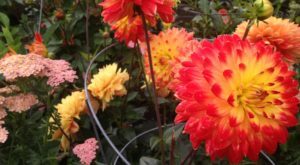 Nicknamed "The Number One Show Throughout Alaska and Canada," it has been delighting visitors to the park for years. Ticket prices are $12.95 for children, and $24.95 for adults. 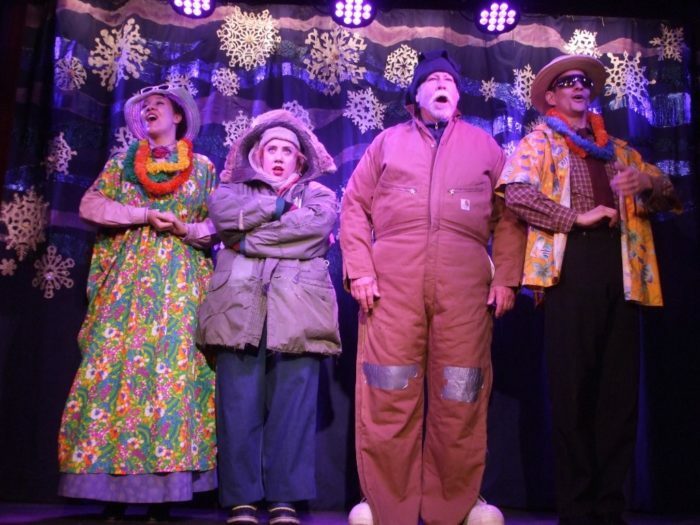 The Palace Theatre has rave reviews about how entertaining their hysterical comedy is! A trip to Pioneer Park wouldn't be complete without seeing this great show about life on the last frontier. Pioneer Park is open year round! In the summer the entire place is bustling, although in winter many of the shops and restaurants do close down. There is no admission to get into the park, although the museums and some attractions do charge a fee. 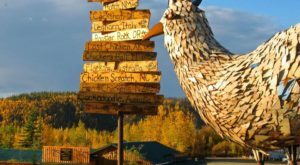 You can visit this awesome village at 2300 Airport Way, Fairbanks, AK 99701-4014. 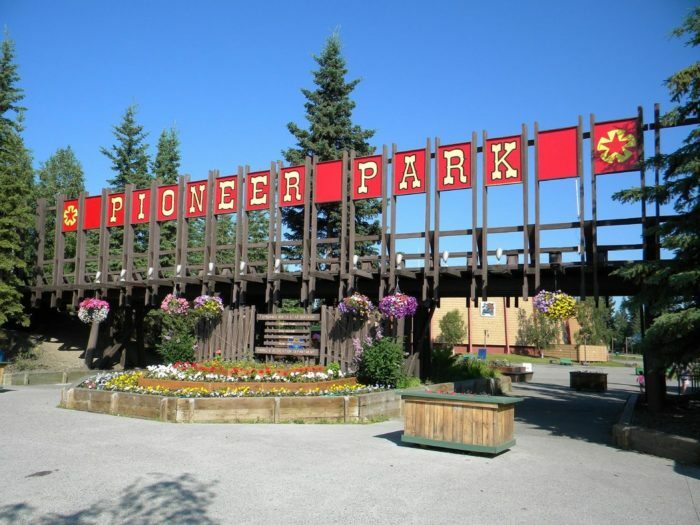 Have you ever been to Pioneer Park? What did you think? What was your favorite part? Let us know in the comments below! 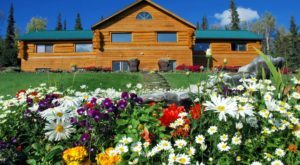 While you’re in Fairbanks, make sure to check out The Historic Alaskan Inn That’s Perfect For Your Next Romantic Getaway!